Shonan Saison is a 5% saison from Kumazawa Shuzo, based in Kagawa, in Kanagawa, Japan. It’s part of their draft lineup and was first released in 2015. 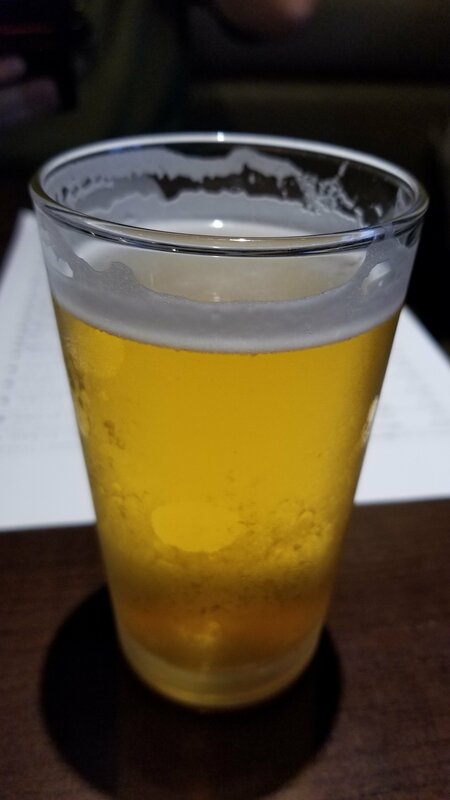 Shonan Saison came up a straw yellow colour with a small amount of sticky white head on top – that I forgot to take the picture of! It had a dry Belgian yeast aroma with a faint sweet biscuit and a lemon nose coming off of it too. The body to Shonan Saison started off dry, then a lemon flavour came through too. The malts brought a sweet biscuit base but it was not like an American saison – it’s almost as if someone had been drinking lots of Belgian saisons. Shonan Saison was fairly simple hop wise, with just a smidgen of lemon flavour coming through. Shonan Saison is a simple, well-made saison that’s worth trying.